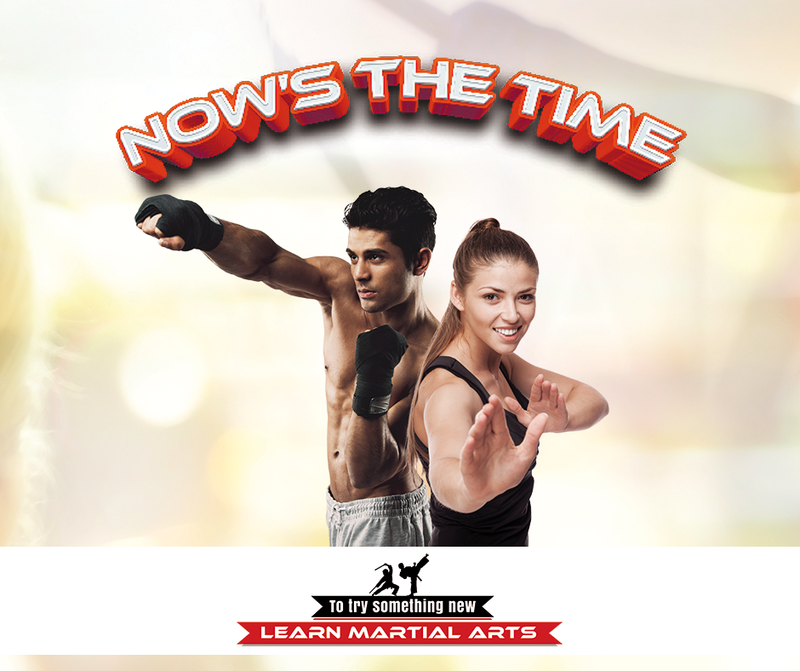 Training includes: Kickboxing, Close Quarter fighting techniques, Power Sourcing, Joint Locks, Pressure Points, Grappling, Ground Work, Chi Kung, traditional Karate techniques and forms, meditation and much much more. No previous experience is necessary and you are never too old to start! Physically training enhances strength, coordination, stamina, balance and flexibility. What’s more, you are learning to defend yourself whilst you exercise! 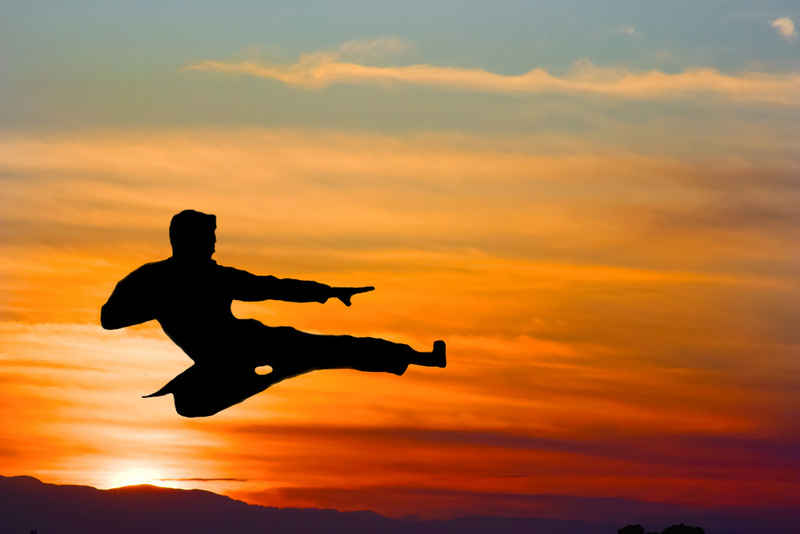 Martial Arts practice trains the mind as well as the body, resulting in improved self-awareness, discipline, confidence and determination. Although at no time will you be forced to do anything you do not want to - we will encourage you to push through your perceived limits, and beyond. Karate will also test you emotionally. You will learn to control fear and anger whilst developing an ‘indominatable spirit.’ Not only will you become more confident that you can defend yourself, but your confidence to tackle all of life's trials will grow. Shotokan karate is one of the most popular styles of Karate practiced today, with literally millions of practitioners worldwide. 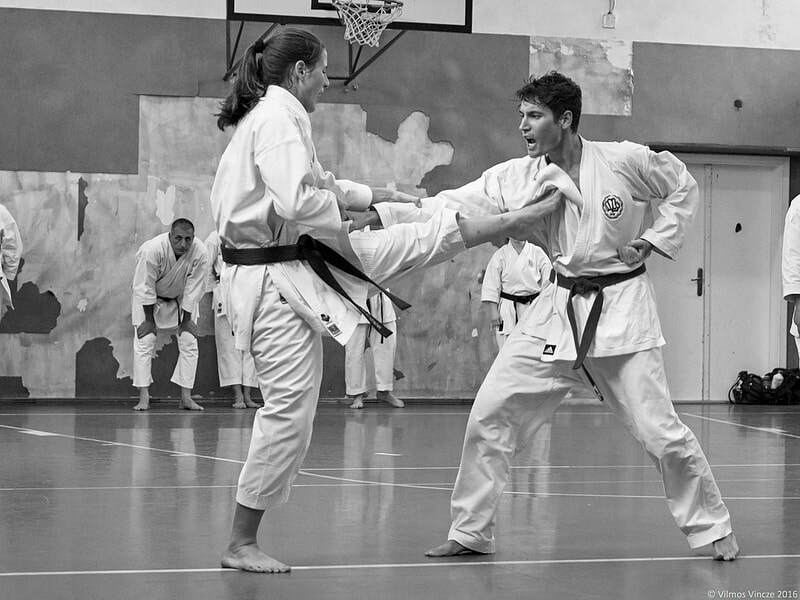 Typically Shotokan Karate is a very hard style that does not often include such things as hook punches, grappling, throwing and sensitivity drills. However, we believe that these are essential skills for all round effective self defence and therefore include them in our training syllabus. HOW LONG UNTIL I PROGRESS TO THE NEXT BELT (GRADINGS)? We appreciate that every person is different and will progress at a different rate, however it is important to set proper goals and achievable targets. 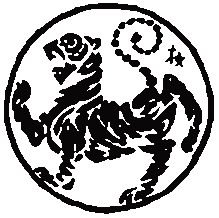 In martial arts these goals are coloured belts – starting at white and gradually getting darker until you reach Black Belt. Every student follows a defined training programme and is provided with a ‘training pack’ detailing the syllabus expected for each grade. The syllabus is modular and takes students progressively through the entire system. On occasion we hold a session where parents and children train together. However, as we are sure you can appreciate, the things that can be taught to children must differ from that taught to adults. In addition the way in which children are taught and learn is different to the adults.... we are sure that most adults are not that interested it getting badges like the cubs and scouts! For this reason our adults classes are taught separately. To have the skill and not need it is better than to need the skill but not have it. Kihon translates as basic techniques which are practiced repetitively until they are mastered, and can then be applied against a partner. We do not just march up and down mindlessly tough, but work on specific skills and principles within each technique. Each basic technique is explained in detail and the reasons for doing them clearly understood. Whilst it is useful to do techniques in the air to learn them, you eventually need to hit something to see how much power you can generate. Rather than hit each other we use pads and focus mitts. The pad drills are a great workout and an excellent stress buster! 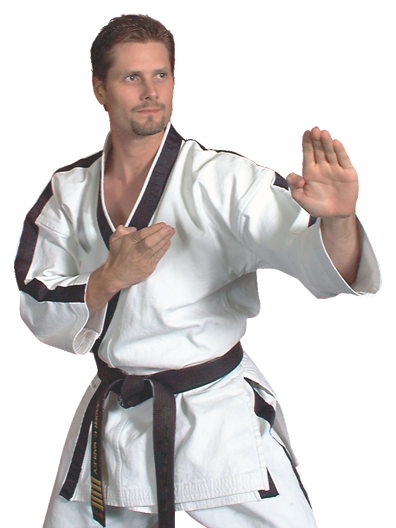 Kata is a series of defensive and attacking movements joined together into a set form. These enable students to train alone working through set techniques and serve as a mnemonic device for learning the syllabus. All Kata are worked with a partner in realistic application. This also allows visualisation to be included whilst training alone. 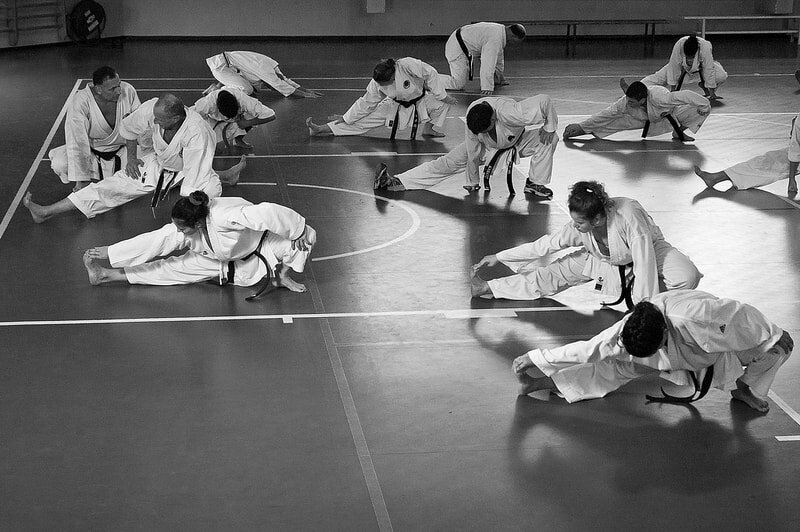 Kumite is to apply techniques with a partner and has many layers of development, depending upon your grade. Kumite training ranges from pre-set training drills to more realistic self defence techniques.